Ridan_Remembered wrote: A mare named Chi Omega had a beautiful California Chrome filly on April 9. Her dam, the G1 winner Joyful Victory, is bred similarly to Refinement, the granddam of Lucky Lilac. Here's another great analysis by TDN (Andrew Caulfield)!!! 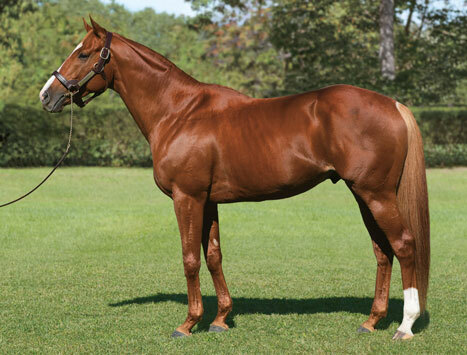 I would say he is represented ok considering his sire line has pretty much died out in the US. He is represented by Arch(Blame, Uncle Mo), Hard Spun, Quality Road, etc. off the top of my head. Then it always seems that any top runner from Courtly Dee's female line has Alydar in there. Was Stella Madird(USA) (by Alydar) a popular mare in the USl? Her contributions to breedings in Japan have been enormous. Ten years ago, there was a poster whose namesake was Stella Madrid in this forum, as long as I remember. Special Week(JPN) [1995H. 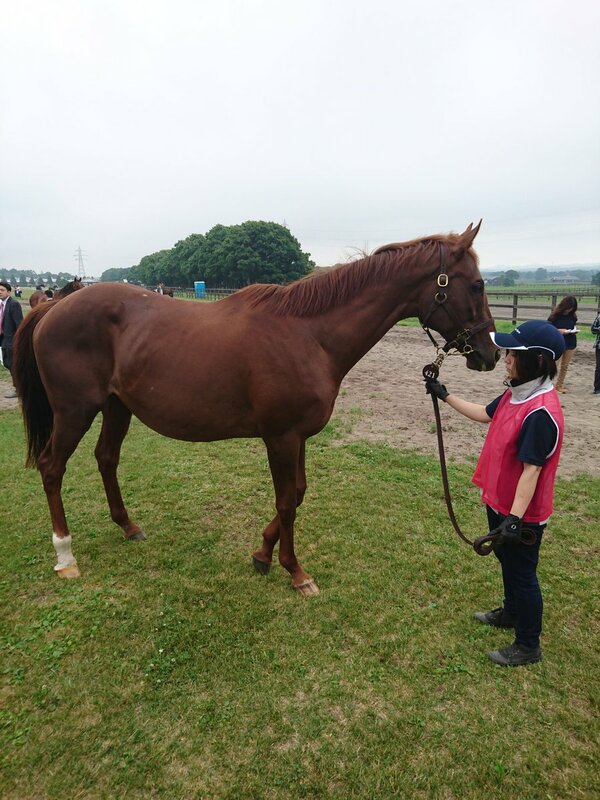 Sunday Silence(USA) x Campaign Girl(JPN) by Maruzensky(JPN)], one of the best sons of Sunday Silence(USA), passed away at Hidaka Taiyo Bokujo where he had been pensioned on April 27th 2018. 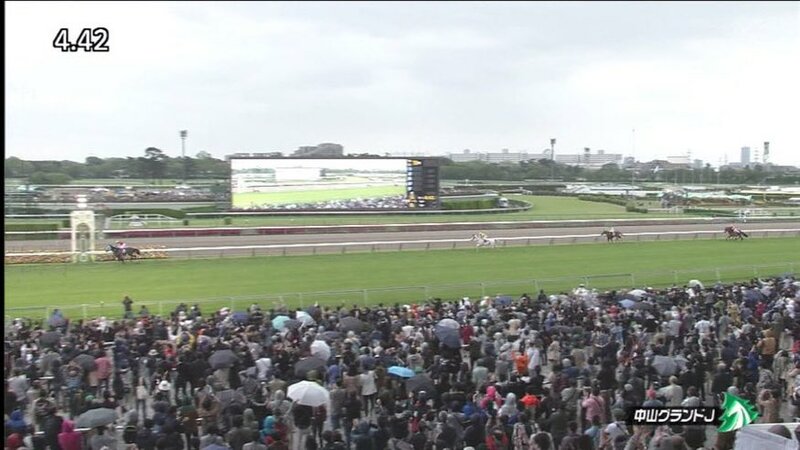 The 4x G1 winner (Japanese Derby, Tenno Sho Spring, Tenno Sho Autumn and Japan Cup) sired the likes of Cesario(JPN), Buena Vista(JPN) and Toho Jackal(JPN) at stud. He was such a popular horse. Thank you for the replay links tachyon, I'll drink a Sapporo to him tonight. A sad day, indeed. RIP Special Week, you did well. tachyon wrote: Was Stella Madird(USA) (by Alydar) a popular mare in the USl? I vaguely remember her. I'm sure she had her fans. I thought I remembered her from the book, "A Wild Ride" but that was her full sister Tis Juliet. Both Tis Juliet and Stella Madrid were G1 winners in New York, right? 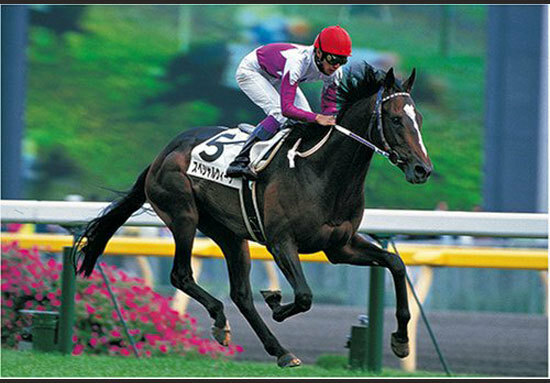 There were many Alydar mares that were imported to Japan in 90's. 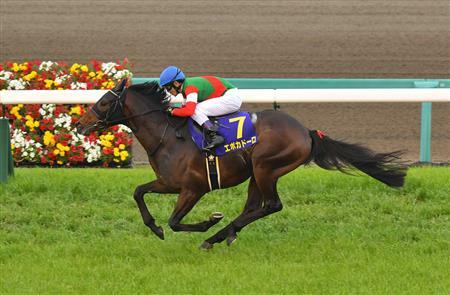 One of Tis Juliet's daughters by Wild Again was imported to Japan, too. Now I have already started to hope that Lucky Lilac will be sent to the states to visit one of the Calumet stallions some day.